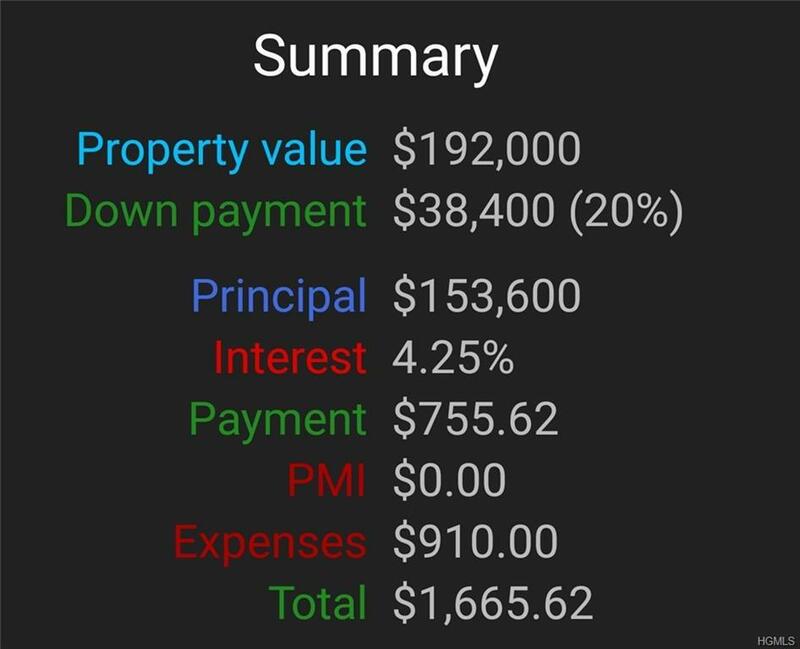 On the fence about Buying? 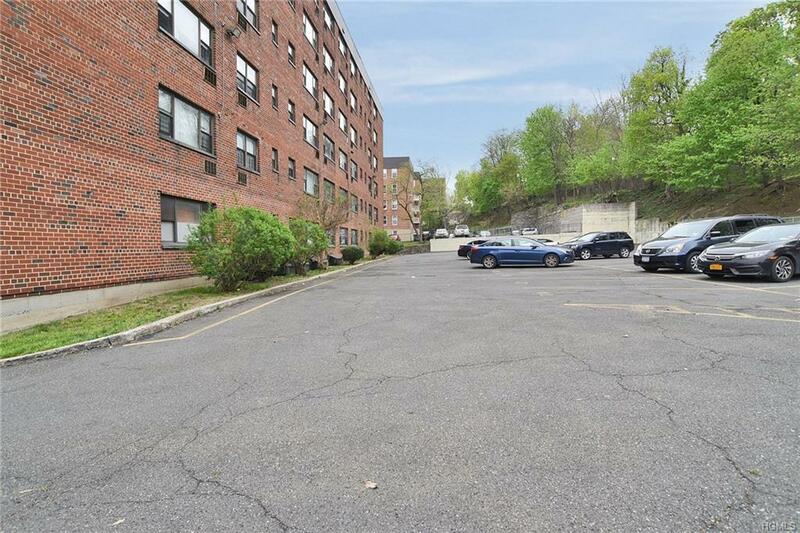 Hudson Hills Co-operative has an affordable 2BR/2BTH corner unit - this is nobody's "Tiny House! Act Now and call this unit Home! 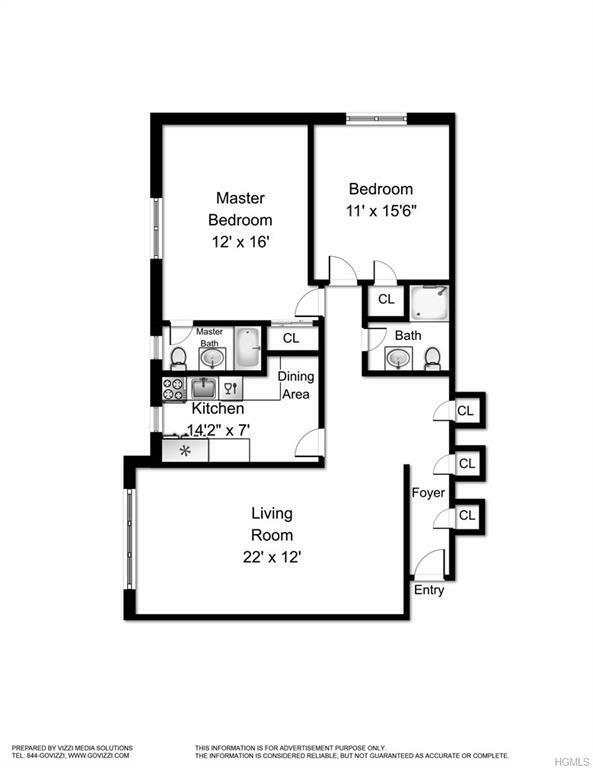 For less than a 1BR rental ($1800) where commuting (by Bus, Rail or Car) to NYC is a breeze. Unit 4B is a winning combination of space, updates & options that are at once timeless, yet on-trend - all under one roof. Your inner chef will give thanks for the stainless appliances, espresso cabinets, granite counters & tiled backsplash that complete the heart of this home. Both full baths are updated & must be seen to appreciate the fine details & materials used. Whether your preference is an invigorating rain shower or a luxurious soak - we've got you covered. Roomy closets, a soothing, contemporary color palette, recessed lighting, hardwood floors & a picture window frame the water views from your LR. Low monthly maint, on-site laundry, parking & storage complete the opportunity to own without sacrificing style or space. Listing courtesy of Akim R. Smyer of Five Corners Properties Inc.